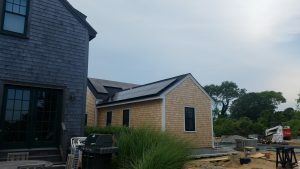 7.8kW Solar Installation Cotuit Solar completed this summer on Nantucket. As of July 2017, the town of Nantucket launched a solar rebate program for residents. This program provides residents, on a first come first served basis a $2500 rebate to help defray the cost of a solar installation. Click here to learn more. In addition, the Nantucket Historic District Commission has given the green light to solar projects. Cotuit Solar has installed two projects, we have two more ready to go in Sconset and Madaket and a number of proposals and site evaluations in the pipeline. In the news we are learning that National Grid is looking for “non-wire alternatives” to building a third transmission line from the Cape to the island. Non-wire alternatives are defined as “increasing participation in energy efficiency, and building in renewable energy production.” If National Grid were to need to meet the needs of future island electric demand by building a 3rd transmission line (they really don’t want to do that) then the costs of that would be passed on to you, the consumer. Read the article here. Finally, there is a low interest MA Solar Loan available with a component, for income eligible households to reduce the principal 20% to 30%. There is also the robust Solar Renewable Energy Credit program available, locked in for 10 years. But both are scheduled to come to a close in early 2018. Don’t forget residents can still take advantage of the 30% federal tax credit and primary homeowners can use the $1000 state tax incentive. Give us a call today or fill out our online form to find out more 508-428-8442.  “I have been eager to install solar power on our home for years. 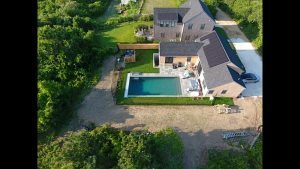 We live on Nantucket, and until recently, locally, it has been an ordeal to get permission because of the Historic District’s strict guidelines in disrupting the historical character of the island’s architecture. That has changed and solar work is alive and well on Nantucket. Installing solar power is a multi-layered experience. There are many moving parts that include shifting utilities and construction.  Hiring an installer who is absolutely TURN KEY with the most knowledgeable and pleasant people around made the experience one of trust and complete satisfaction.  I chose COTUIT SOLAR to be my installer. From the onset they designed my array from aerials on Google maps. For more customer testimonials please visit our website.